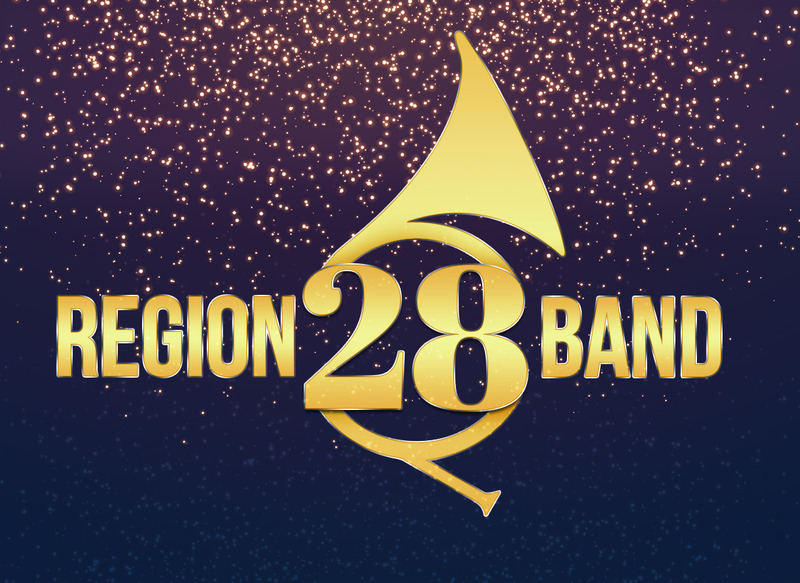 Harlingen High School and Harlingen High School South musicians went through a rigorous audition process on Nov. 25 for a chance to earn a chair in one of the Region 28 Bands – District, Symphonic, and Honors (top region band). This audition is the first round towards the Texas All-State Band. Symphonic and Honors band members will perform with students from across the Rio Grande Valley on Friday, Dec. 8 at the Harlingen CISD Performing Arts Center. *Area auditions will be held in Corpus Christi on Saturday, Jan. 13, 2018.